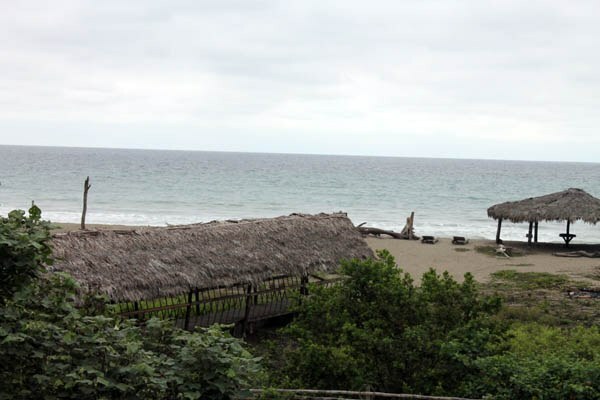 This long-standing business is located on the water in the small scenic coastal "comuna" town of Las Tunas, in the southern region of the Manabí province. 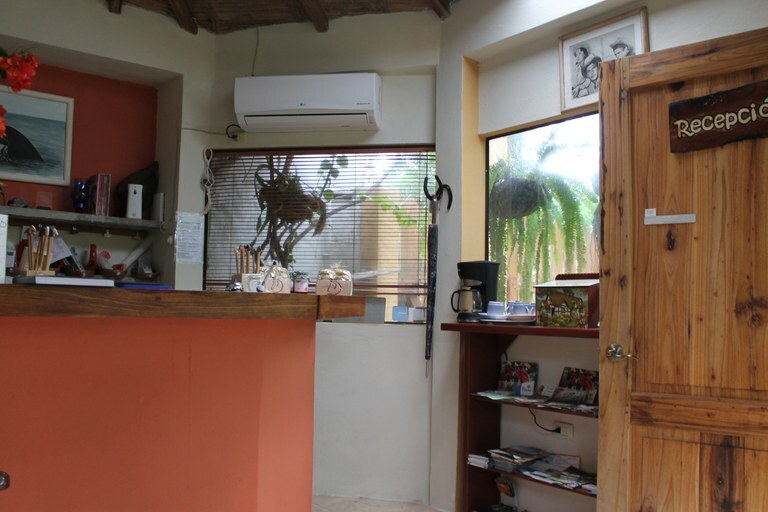 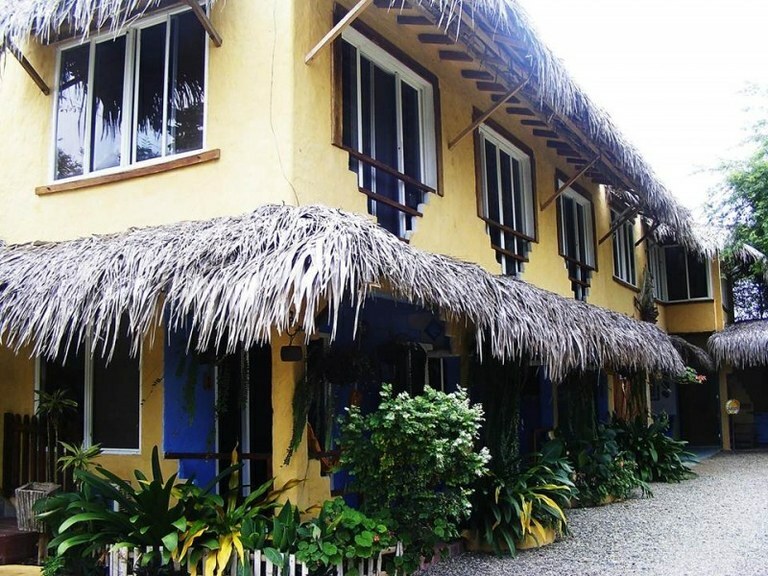 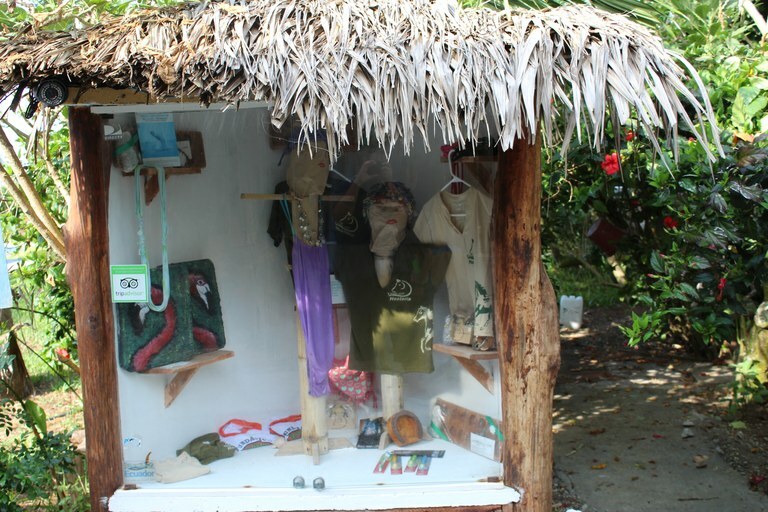 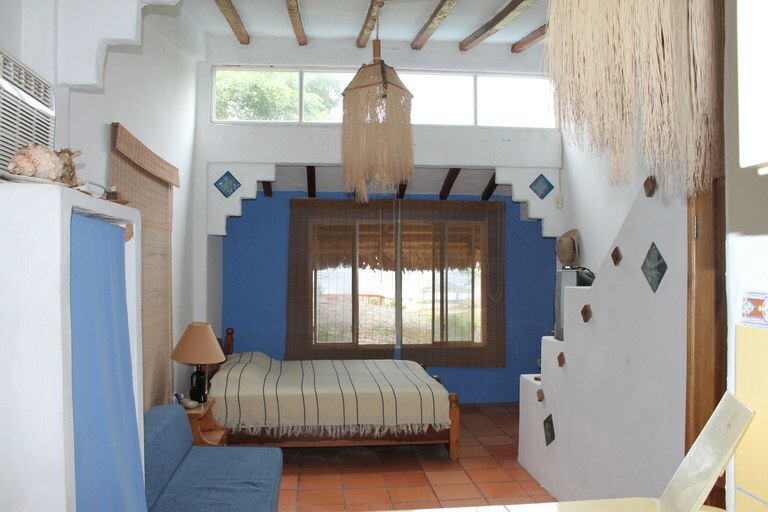 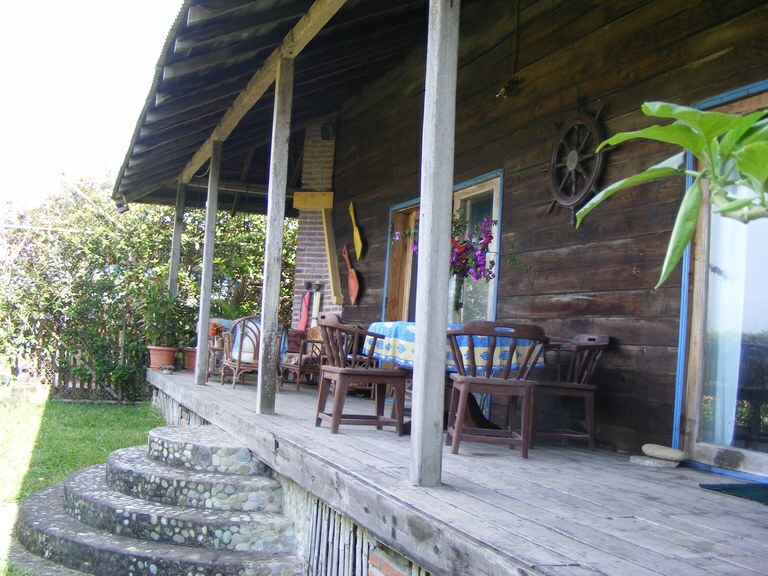 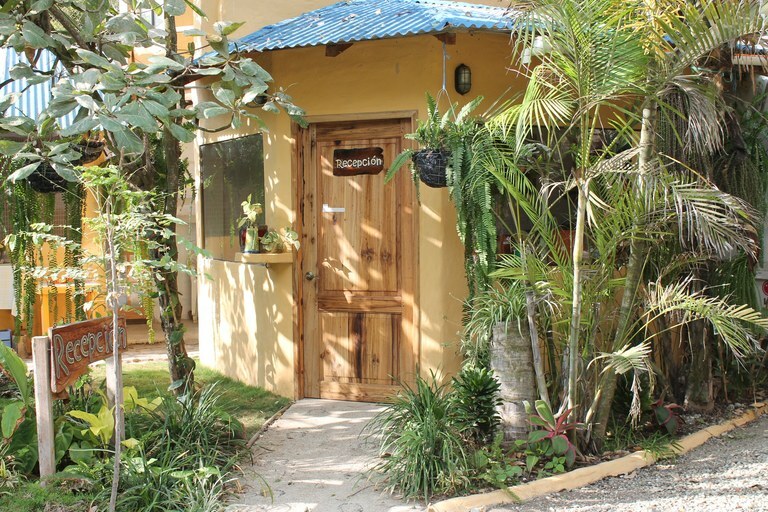 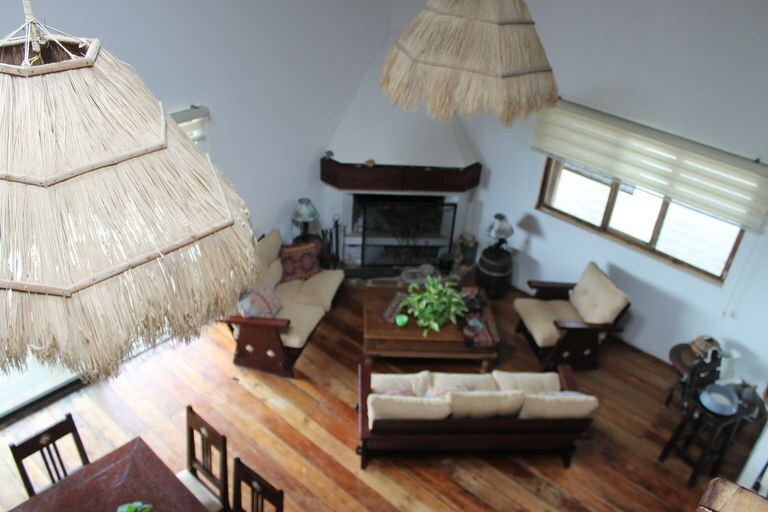 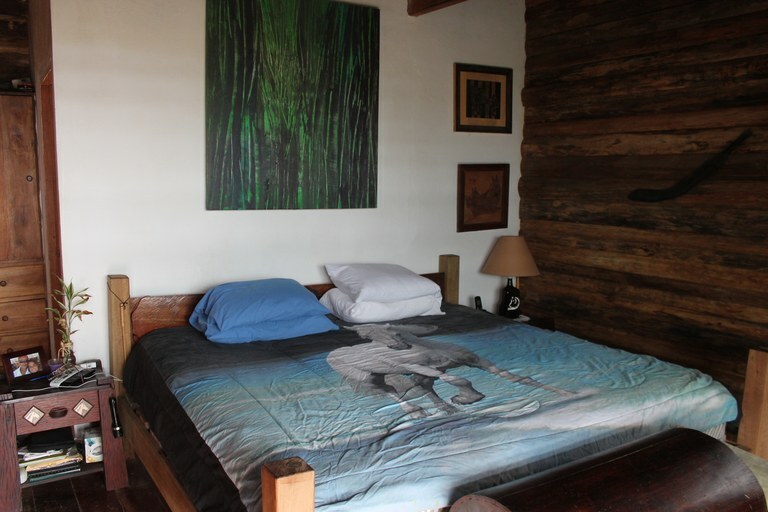 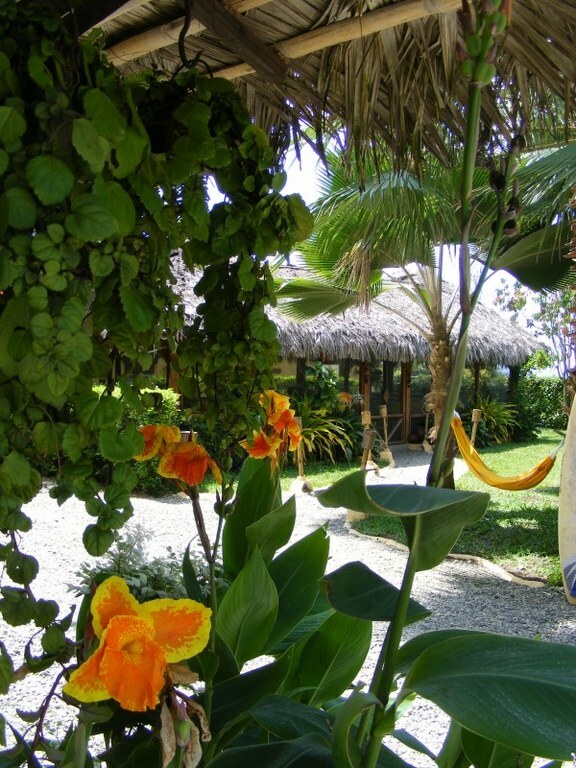 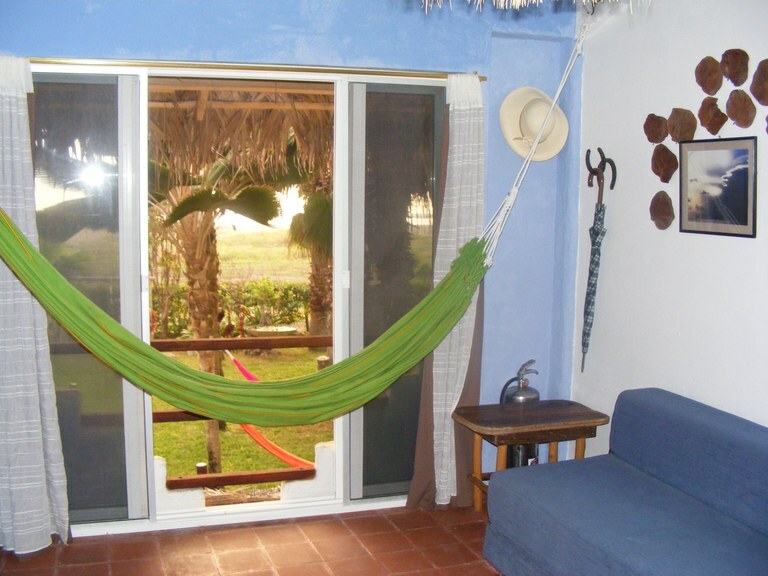 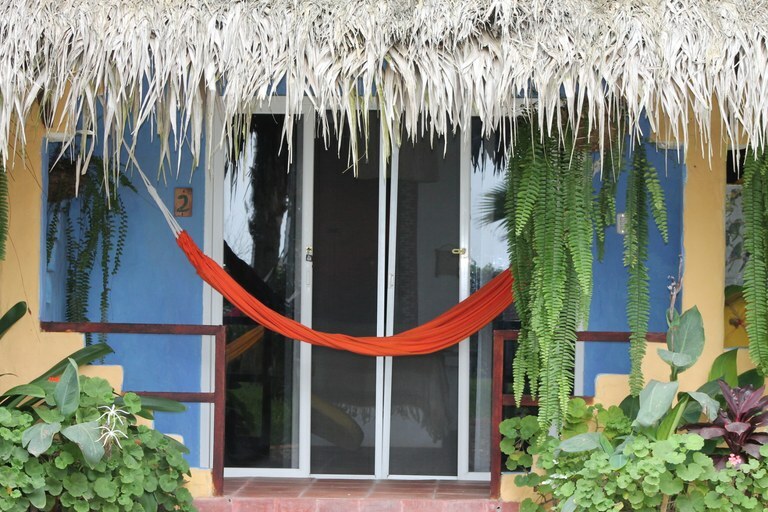 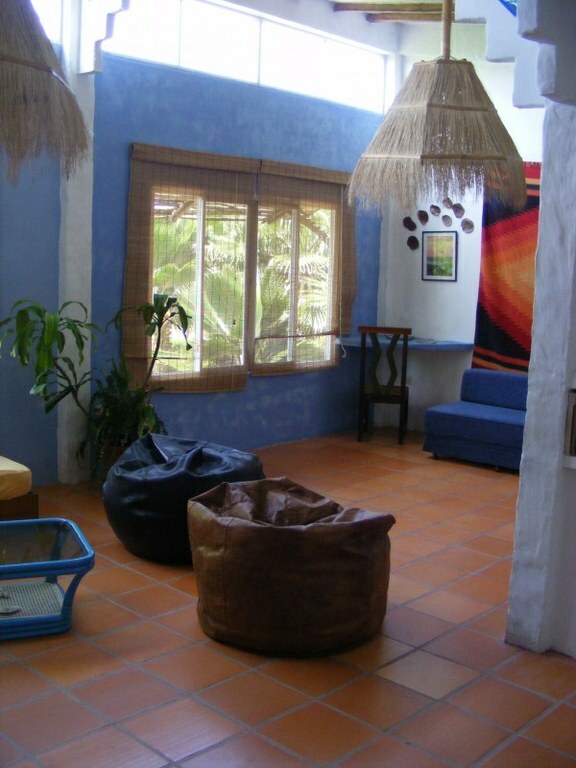 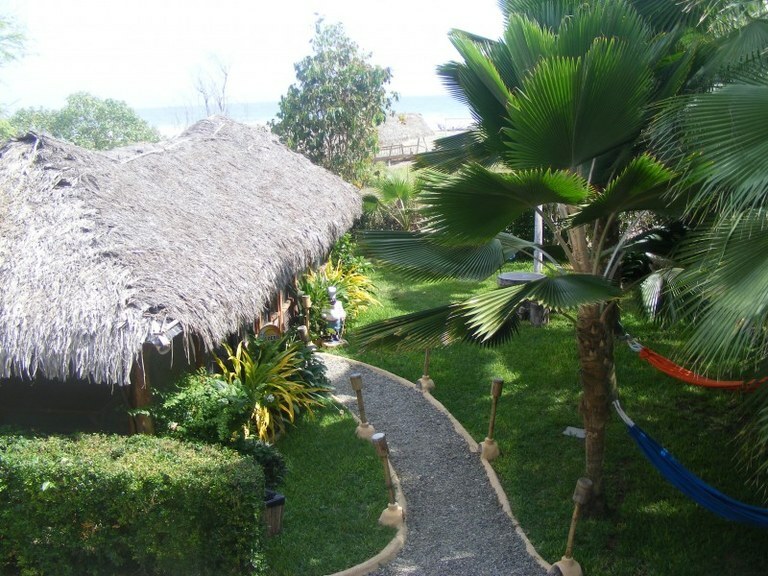 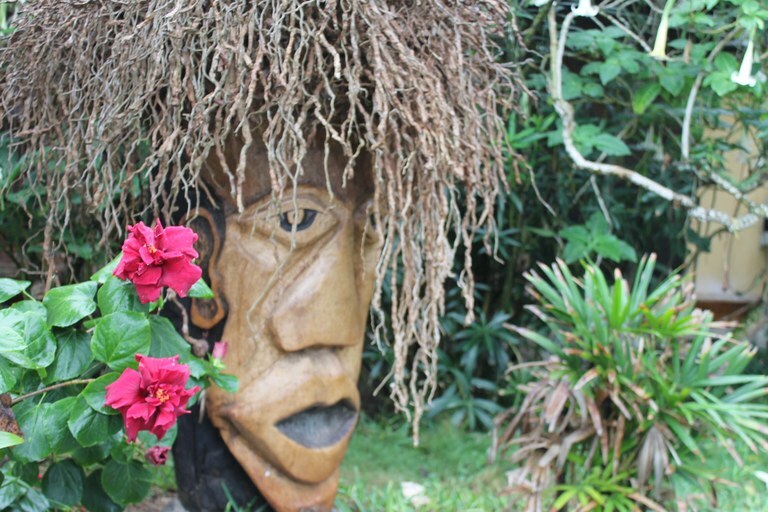 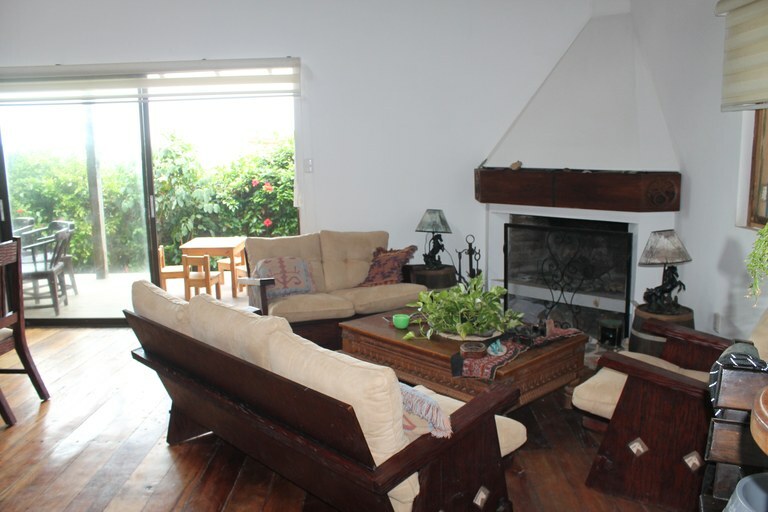 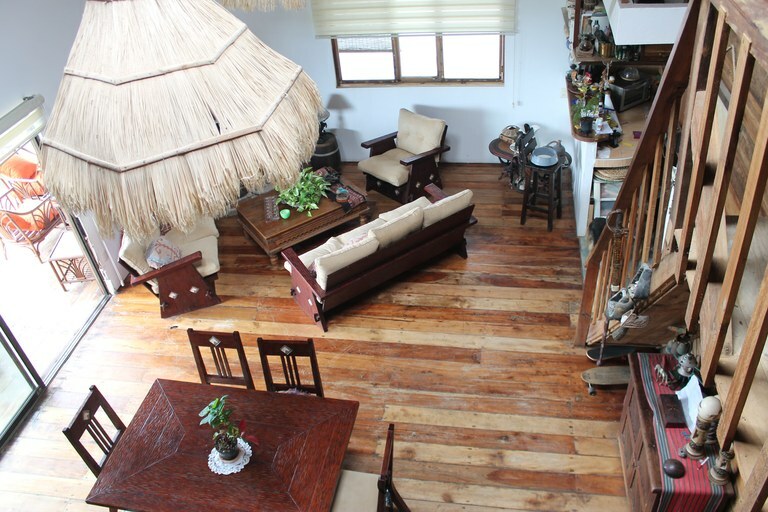 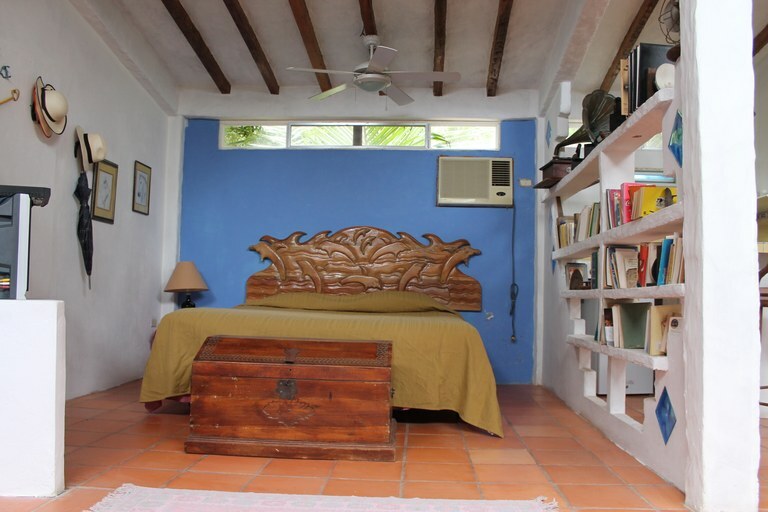 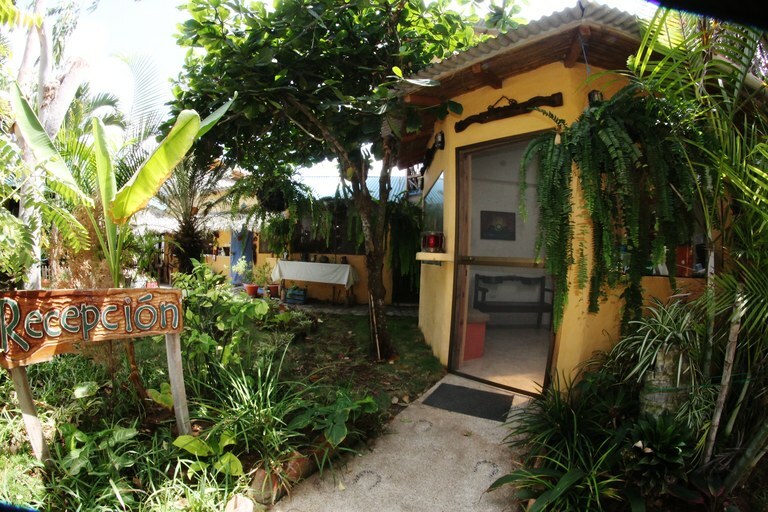 It is 25 minutes away from Montañita and 10 kilometers from Puerto Lopez. 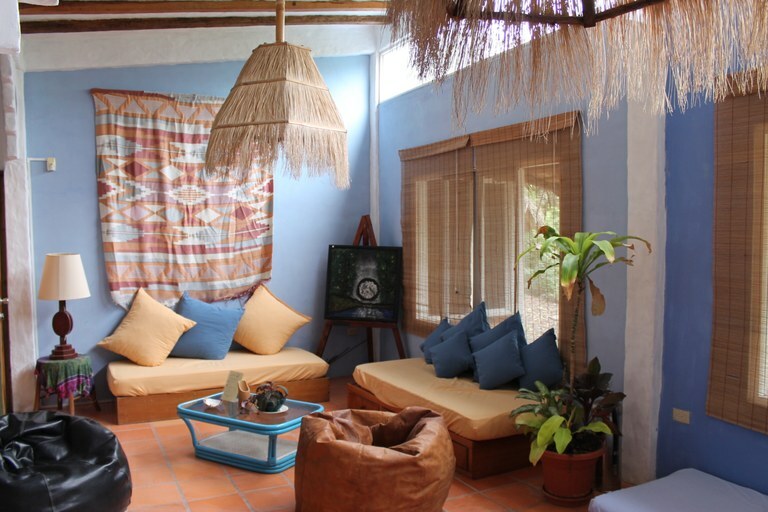 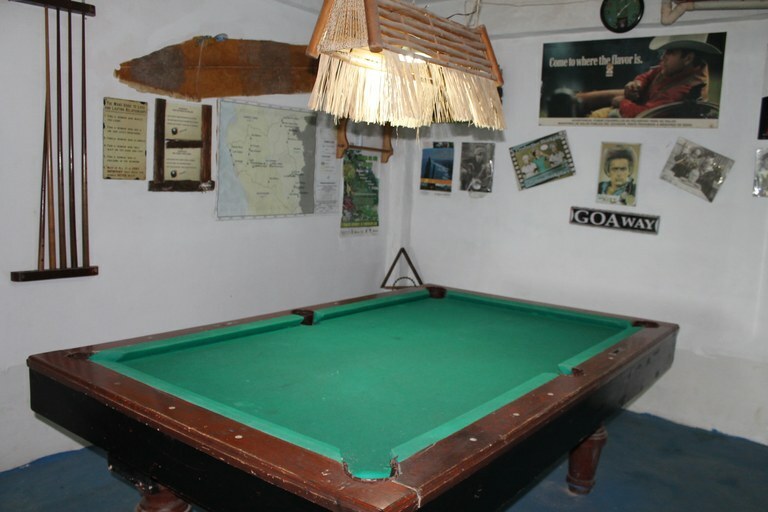 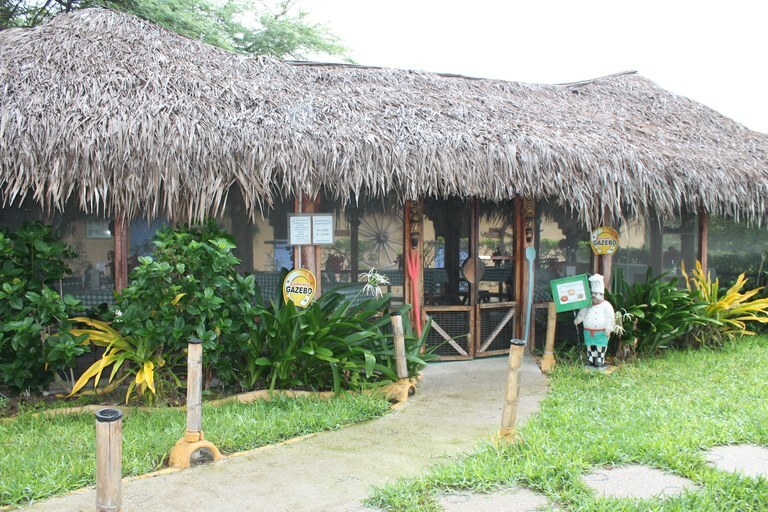 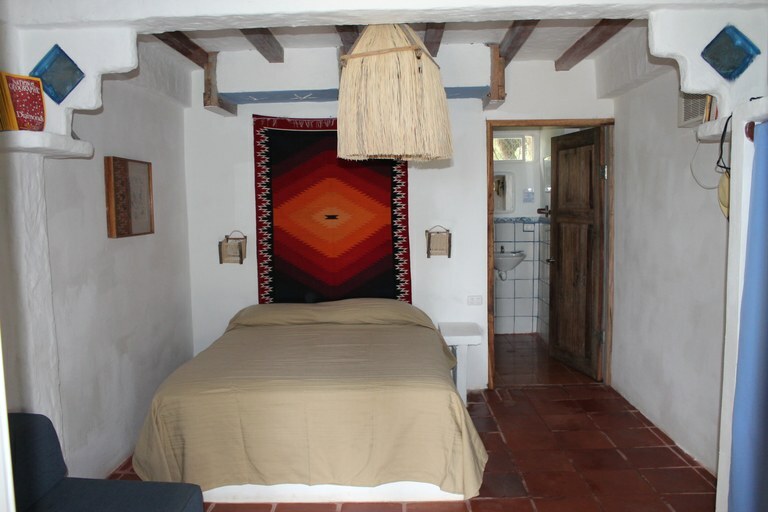 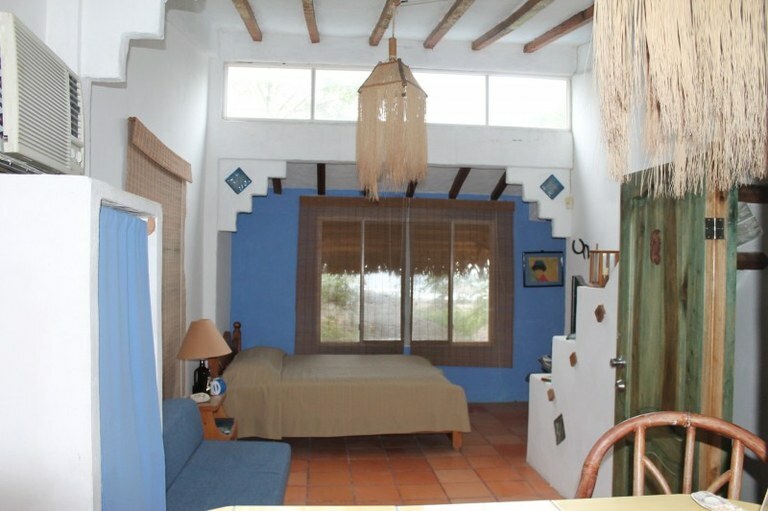 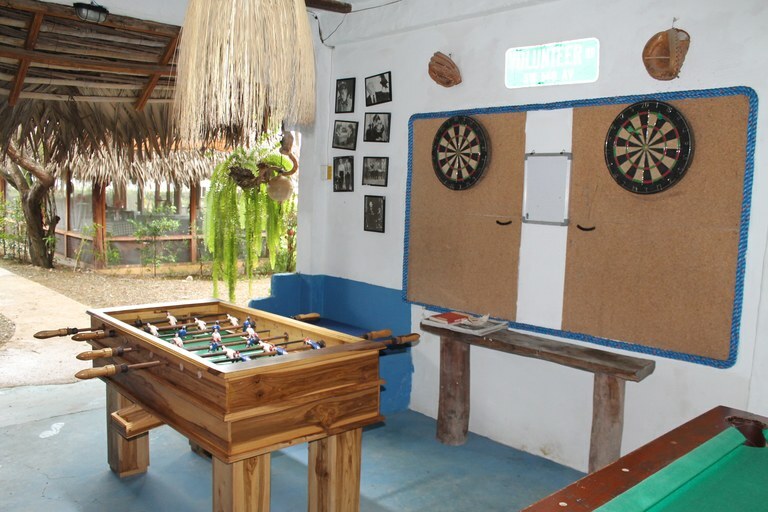 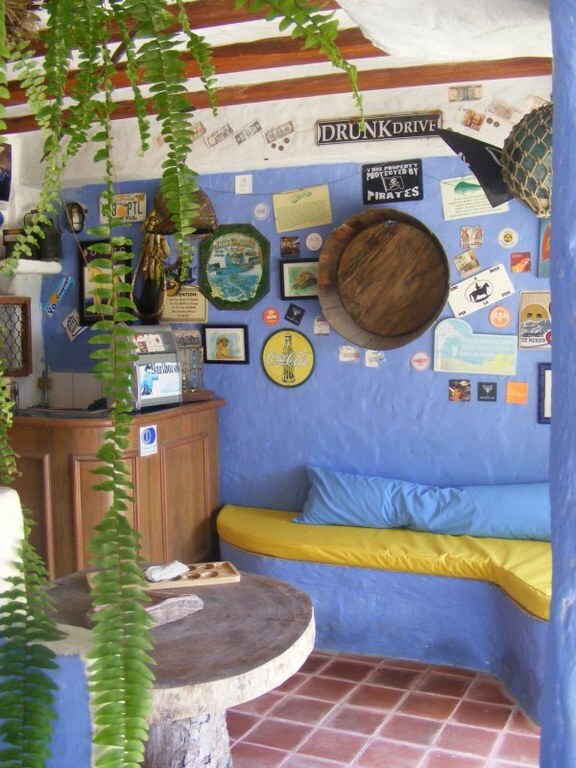 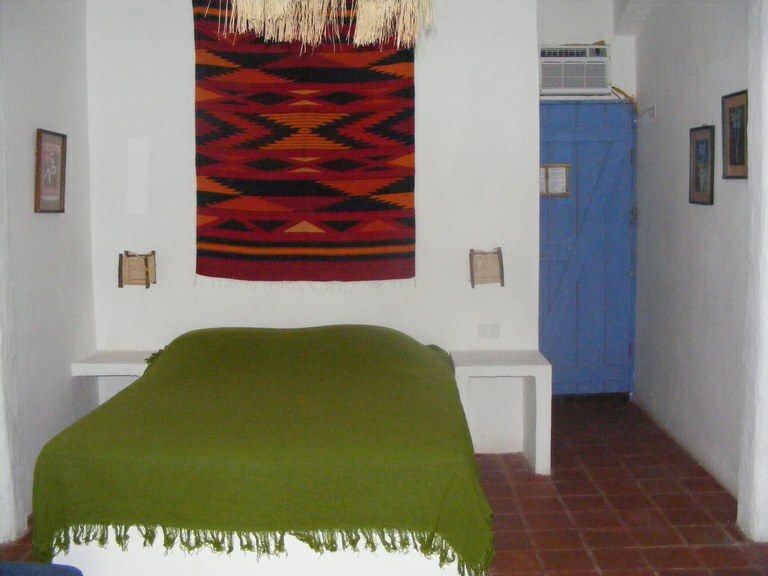 Being part of the Protected Touristic Zone on the coast, the Hosteria complies with characteristics that connect visitors with the Eco-Tourism concept. 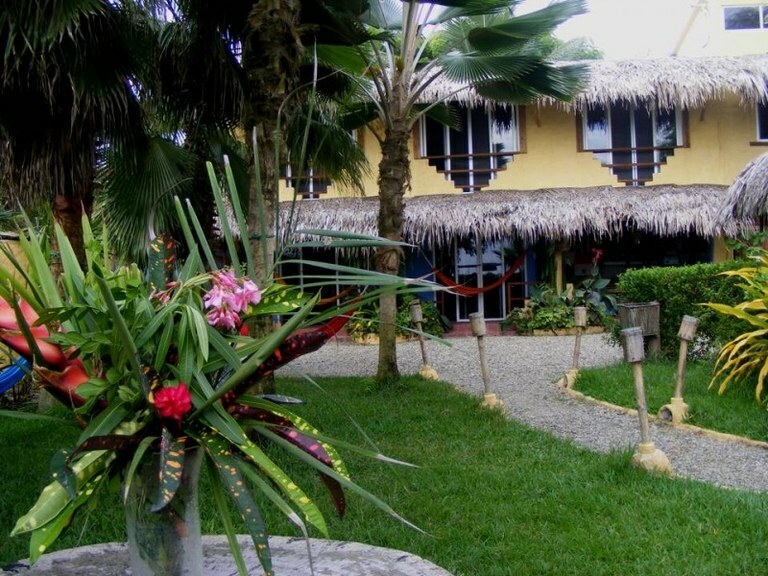 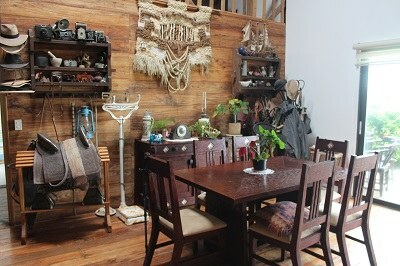 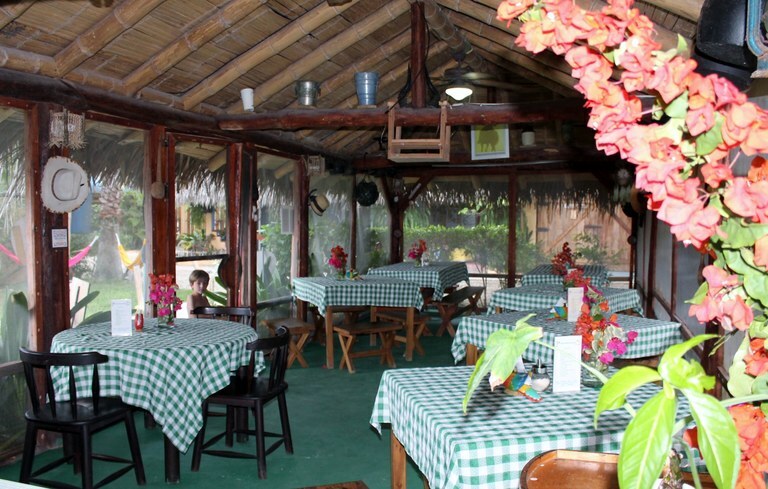 At the Hosteria guests live, work, and enjoy the benefits of a “Finca” style setting. 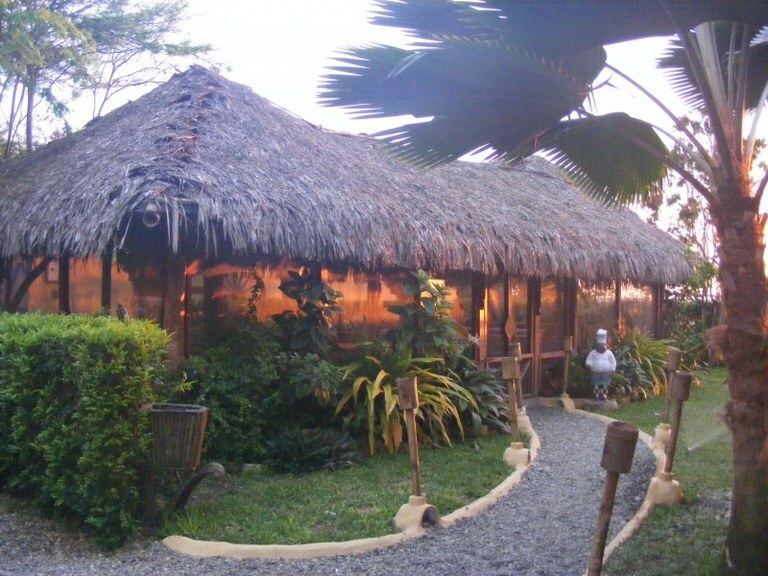 From within its 1500 square meter perimeter can be obtained raw natural edibles for their restaurant. 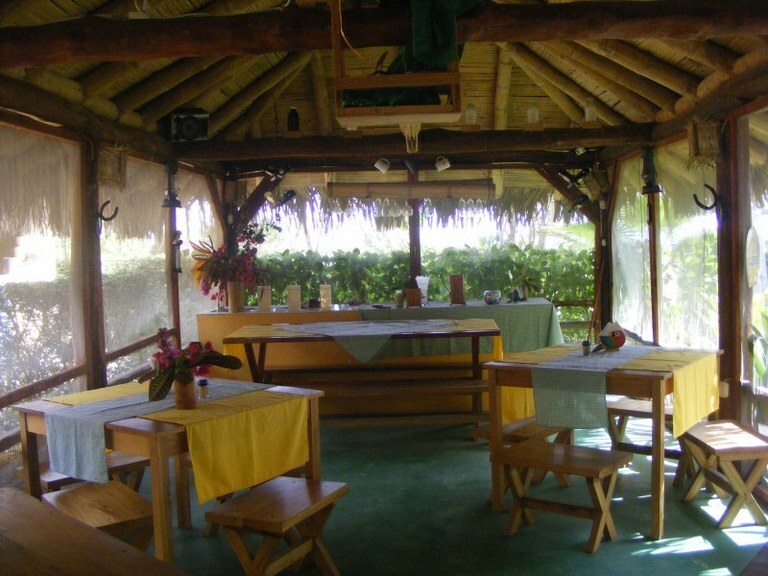 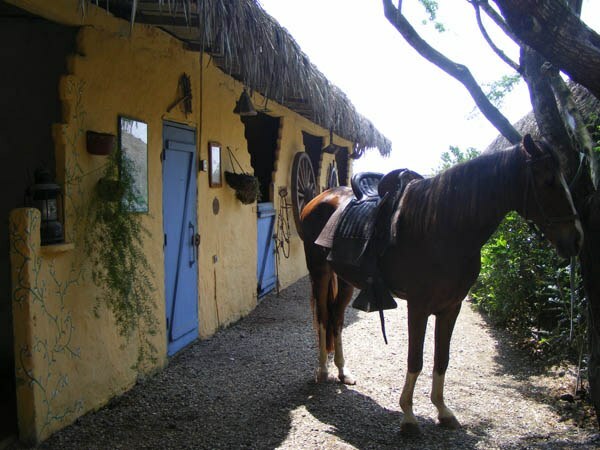 The Hosteria provides guests with access to many activities and experiences which promote Ecological Consciousness of Conservation and Preservation. 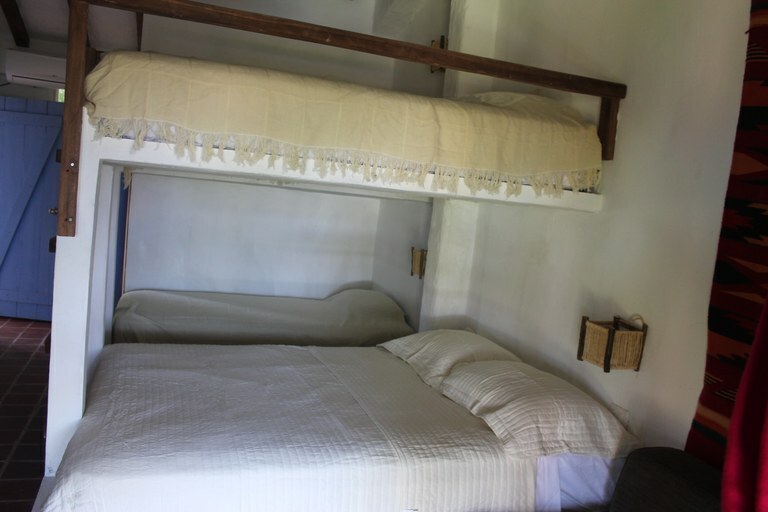 The hotel part of the property consists of 9 rooms: 2 doubles with private bath and small balcony; 2 doubles with private bath; 1 suite sleeping up to 4 people; 1 large suite; 1 small suite; 1 family room with private bath sleeps 5; and 1 family room with private bath sleeps 4. 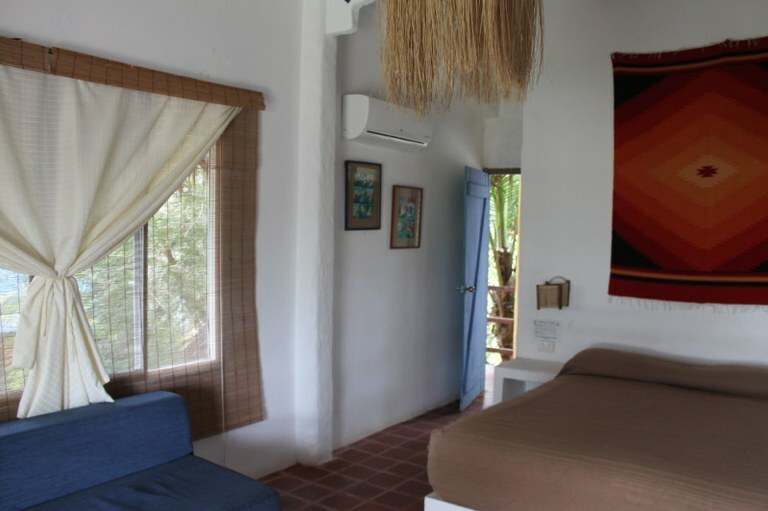 All of the rooms have air conditioning and 5 of the rooms have minibars. 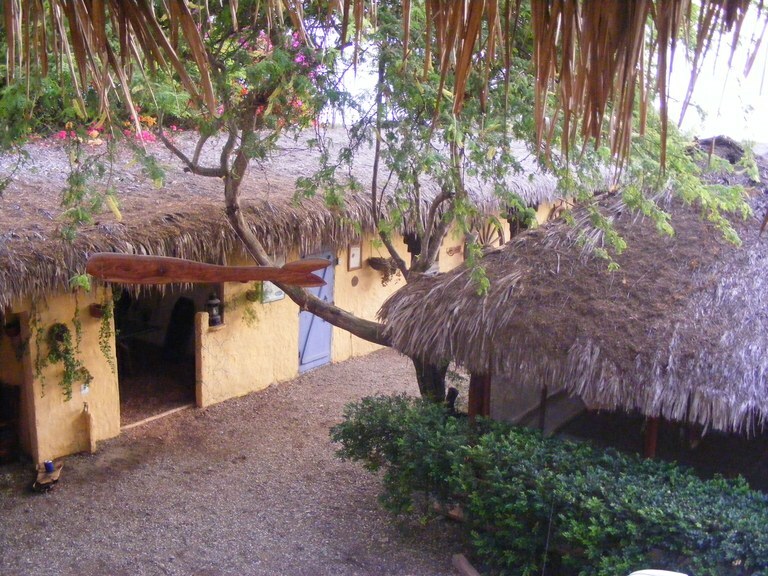 All have WiFi and are direct-tv accessible. 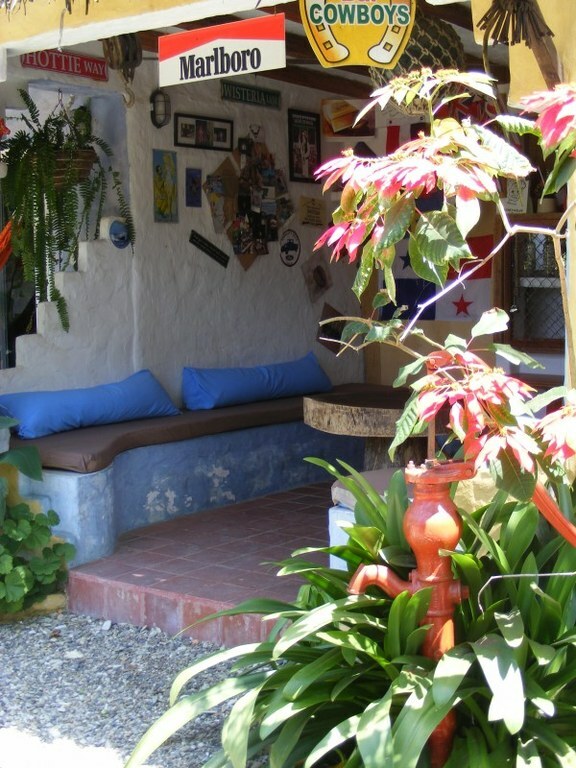 Besides the Hosteria housing area, there is an owner’s house on property. 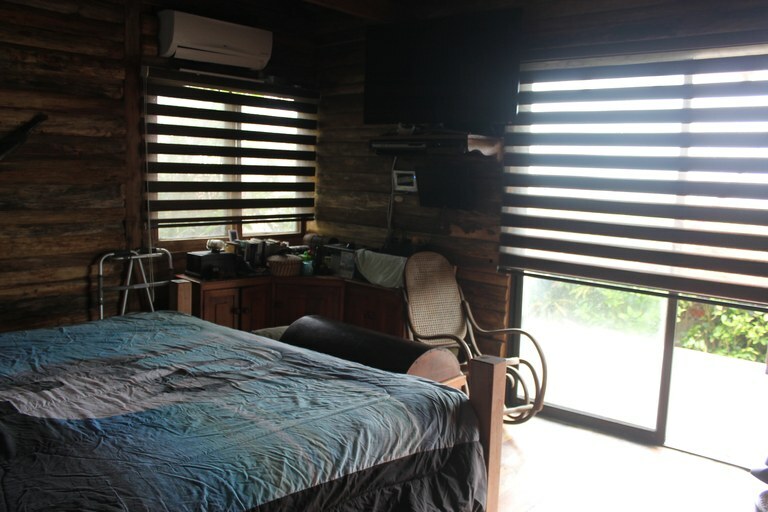 Approximately 1500 square feet, this rustic home allows the owner or Administrator a place to stay and manage the property hands-on. 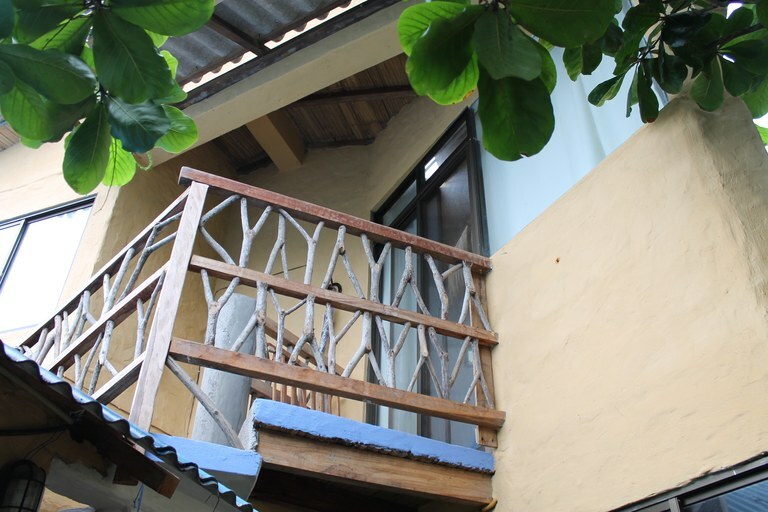 The house consists of 3 bedrooms, 2 bathrooms, kitchen, living room, and balcony with ocean view. 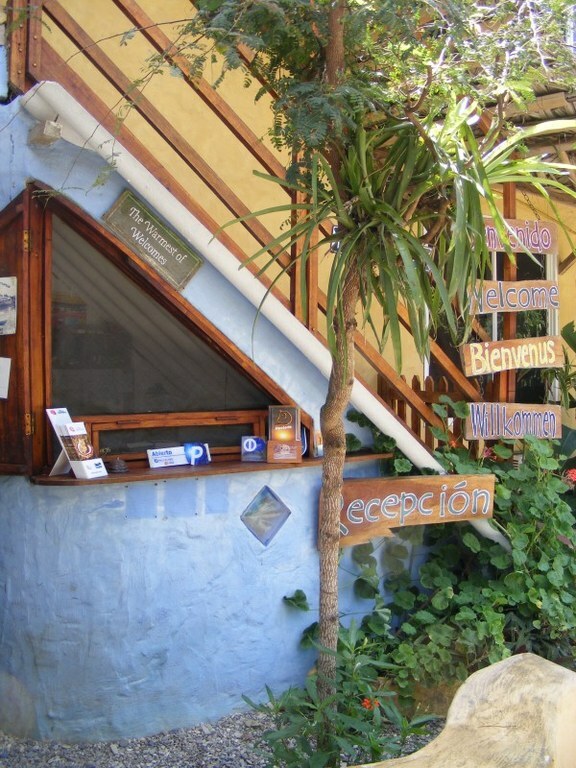 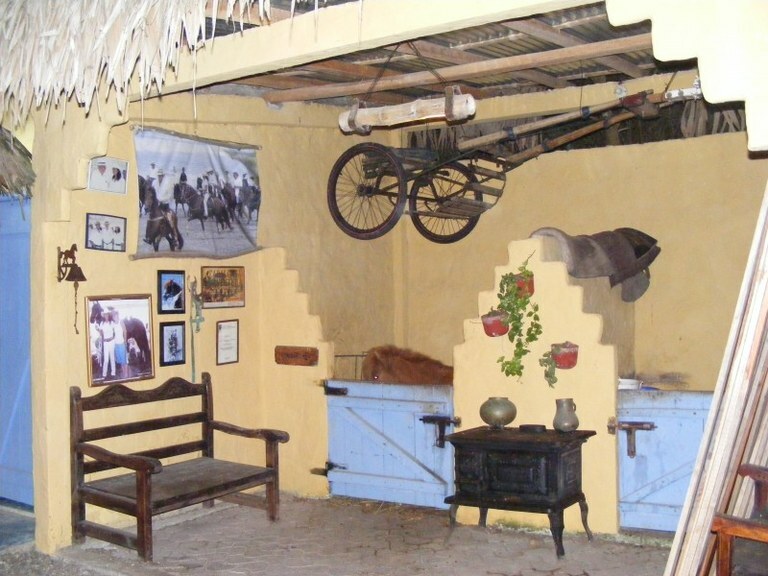 There is a small reception area at the entrance to the Hosteria. 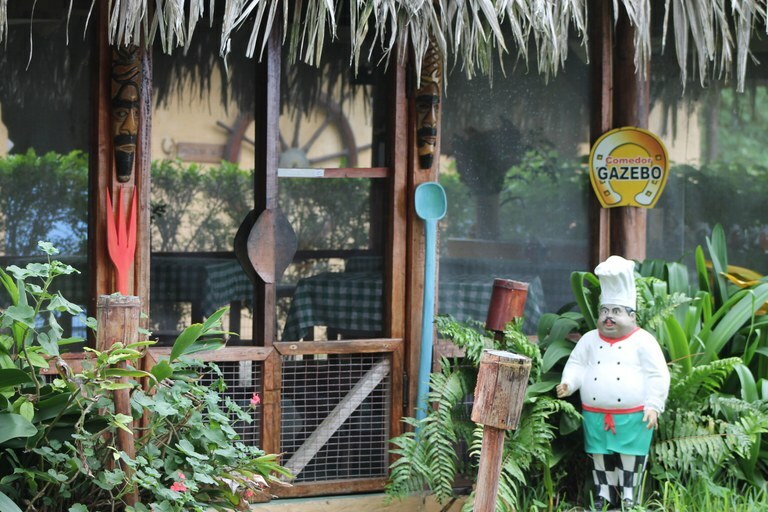 The kitchen is off to the right of the reception area which serves its Gacebo Restaurant, specializing in all kinds of seafood and has a vast wine list. 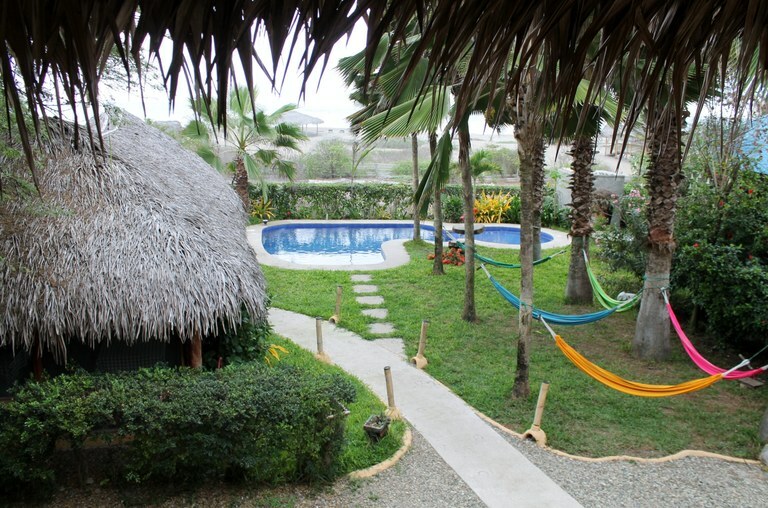 Past the restaurant area is a nice sized pool, and guest can follow a path over a footbridge which leads directly to the beautiful beach. 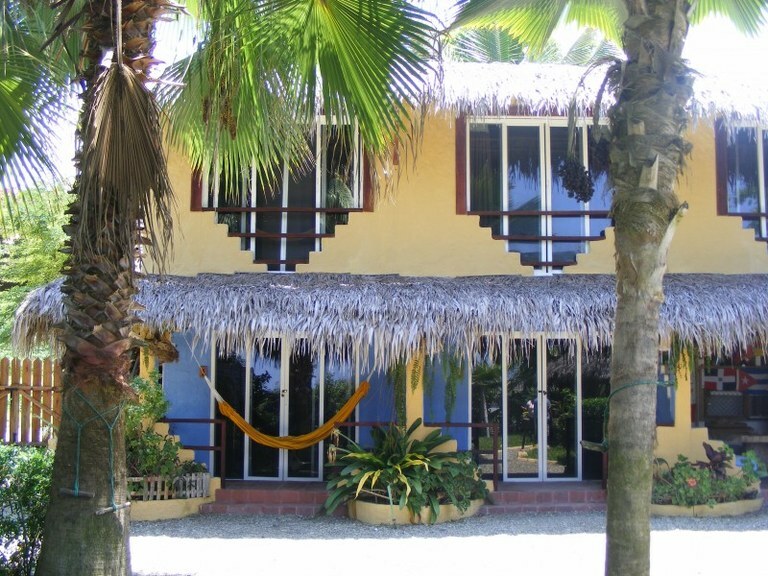 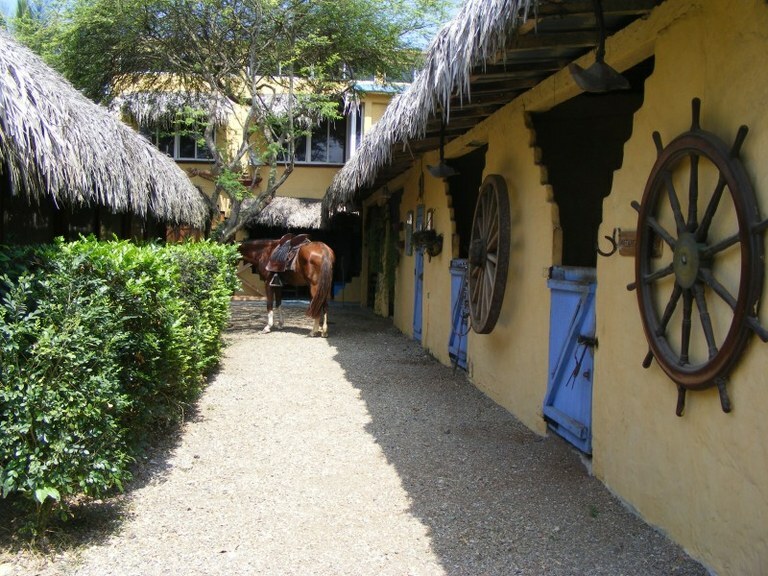 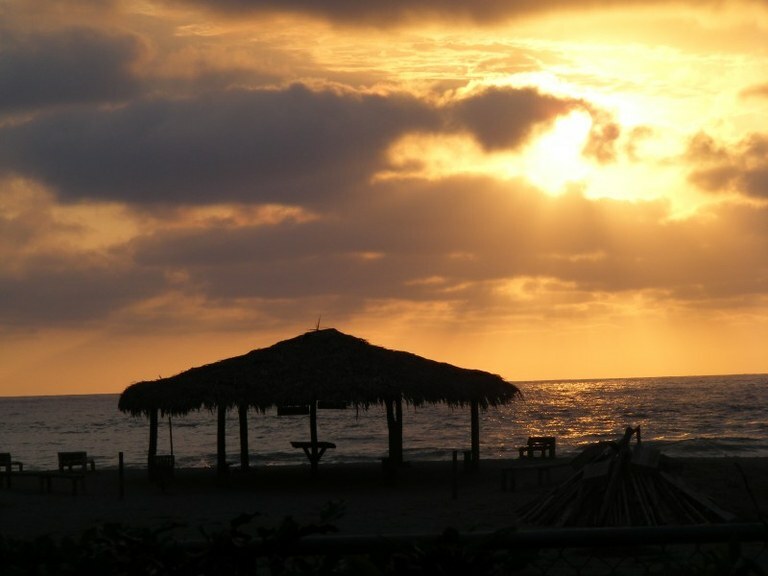 Additional services offered at the Hosteria are a library, massages, sauna, laundry service, game room, and many entertainment options such as scuba diving, sport fishing, beach volleyball, whale watching, and of course horseback riding (stables are on-site). 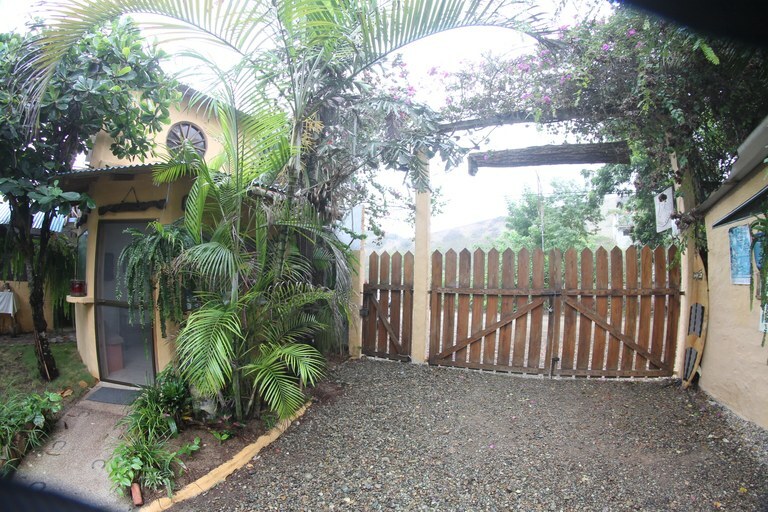 Property is being sold with business and website and client base. 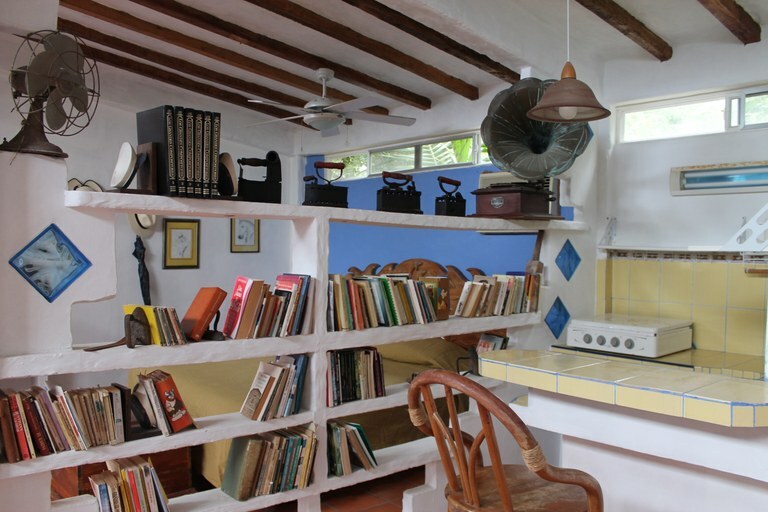 Comuna deed. 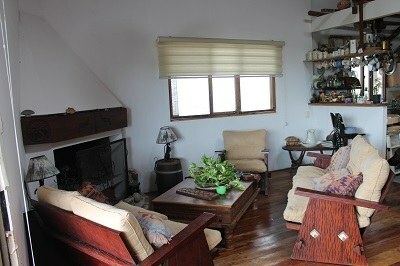 Electric, water, internet, cable tv already in place.